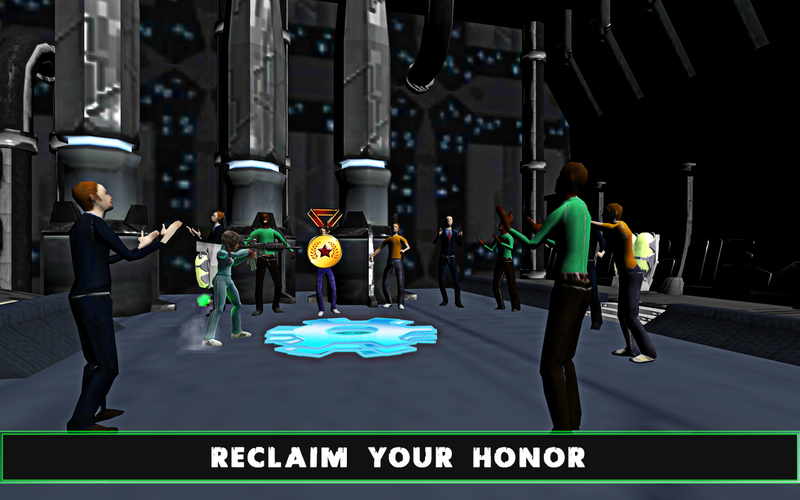 In 2032, World War III happened, country frontier changed, modern warfare advanced to a new era after Minister of Defense signed a contract with Matapeli Corporation to perform project OkoaNchi: transform prisoners into super evil combat killers. 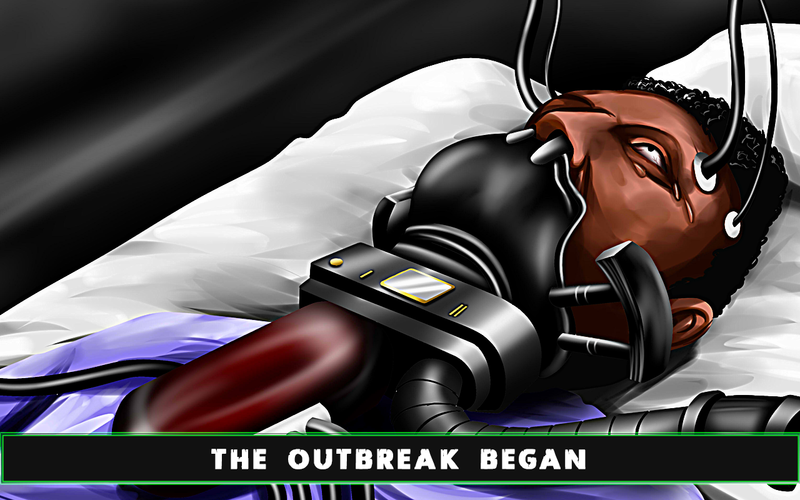 However the Corporation betrayed and threaten to trigger a zombie outbreak if the president does not follow their order. The age of destruction begins. 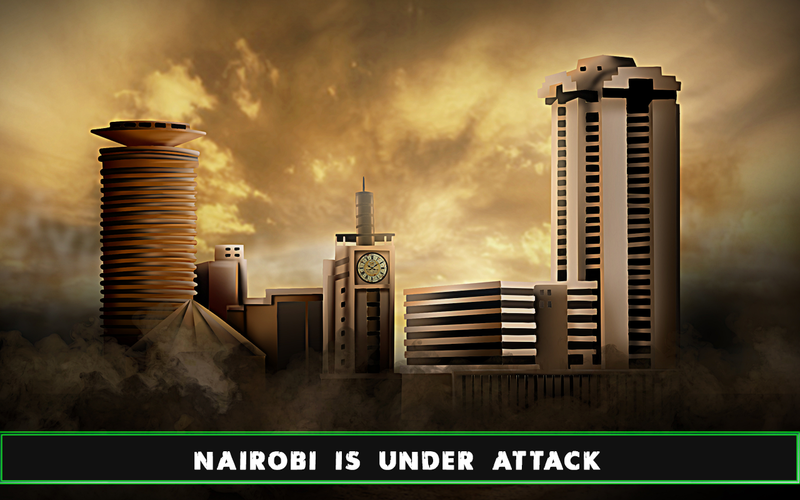 The country’s doom is getting closer when Matapeli infected the whole Nairobi city to prove that they are serious. 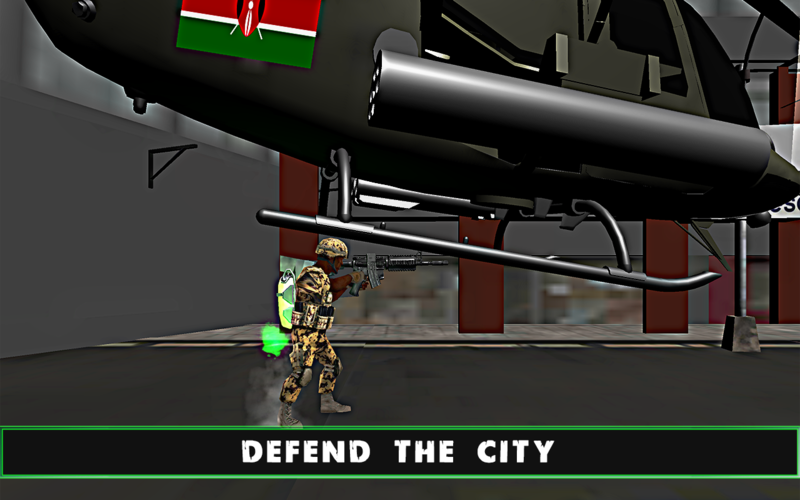 Kenya’s Elite Force, Recce Squad was tasked by the National government to head to the front line and open a counter strike – operation LindaNchi. There is no excuse for stupid mistake which may pay with your blood. 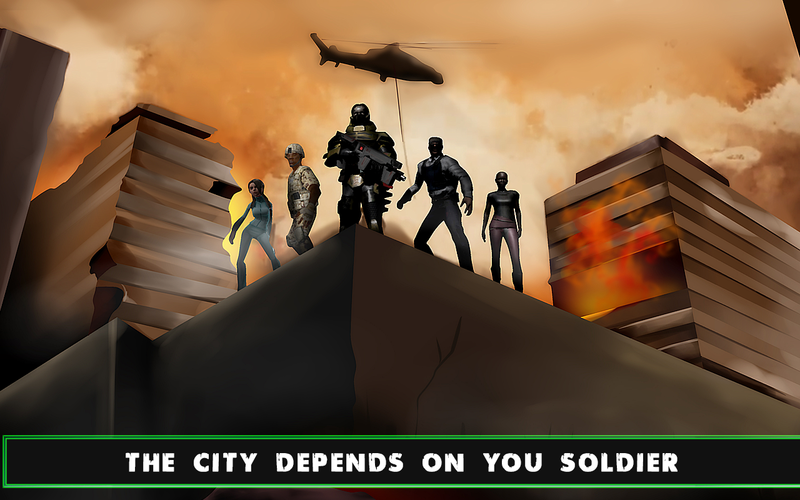 There is no way to run from hell, break a part through the dead zone, Kill all the zombies in Nairobi City and make your way to the Safe-House for your medal of honor! When talented, creative people work and learn together, fearless in creating something genuinely new, amazing things happen. We are relentlessly experimenting, making plenty of mistakes along the way, and gaining amazing insights everyday. Since 2014, we've seen this process produce amazing results. 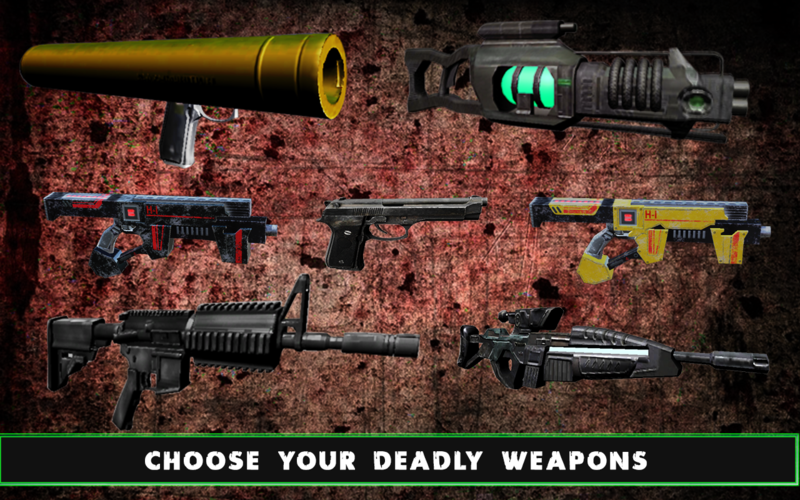 From complete newbies to working on our first original IP -Recce Squad: Zombie Frontier,we are excited on the path and journey we are on. 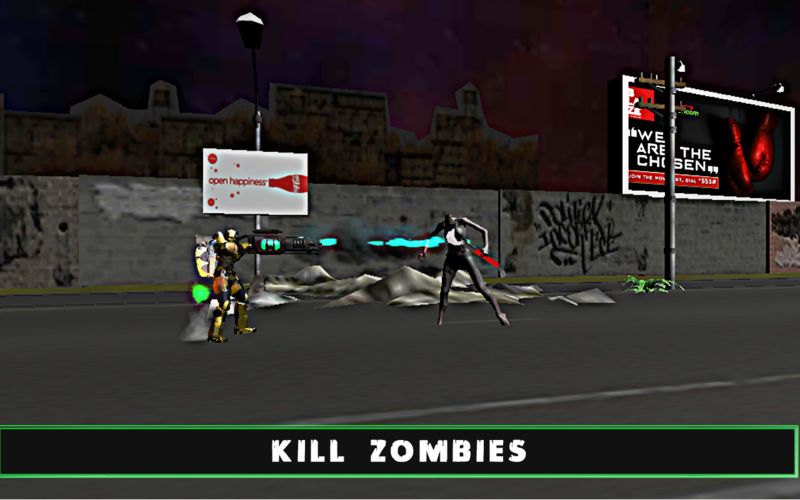 No nonsense zombie shooting action facebook.com/reccesquadzombiefrontier. 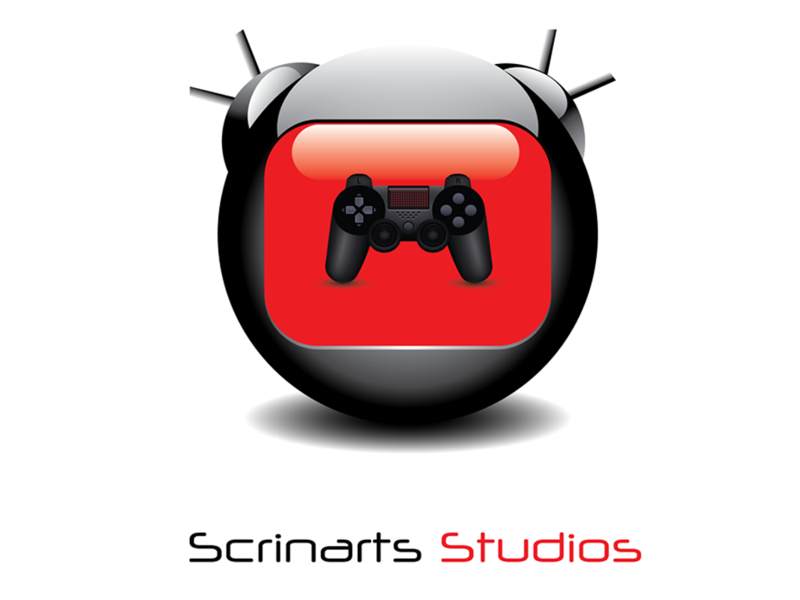 More information on Scrinarts Studios, our logo & relevant media are available here.